Hey everyone, I'm Sarah. 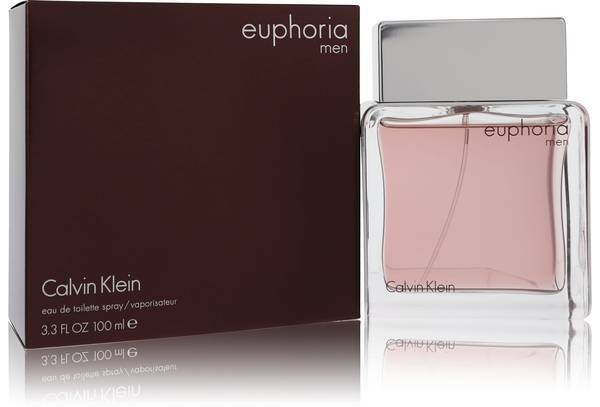 And today, I'll be reviewing Euphoria for Men by Calvin Klein. I have to say I was not surprised at how much I love this cologne. Calvin Klein really got it right with this one. It was launched in 2006. And it's woodsy, aromatic, and mysterious. The cologne is filled with notes like ginger pepper, black basil, amber, patchouli, and Brazilian redwood. 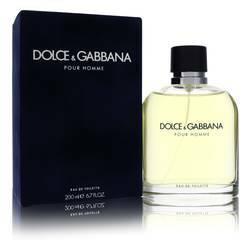 I think it would be a great cologne to wear at the office because it's very masculine, but it's subdued as well. All right everyone, that's it for today. Please catch up with us on Twitter and on Facebook. And remember to subscribe to our YouTube channel, if you want to see more reviews on your favorite products. 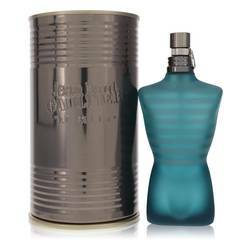 Euphoria Cologne by Calvin Klein, Feel like the most mysterious, confident man in the room wearing Euphoria, an enigmatic men’s fragrance . This daring cologne combines spicy, woody and herbal accords for a masterful blend that can take you from a busy morning meeting straight into a late night cocktail at the local dive bar. Top notes of spicy black pepper and potent ginger open the scent with a bold, energizing atmosphere that will keep you alert and active for hours. Middle notes of light Read More Read More cedar, green sage and black basil infiltrate the aroma with a botanical vibe that’s entirely refreshing and clean. 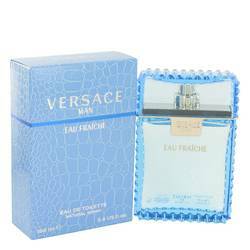 Finally, base notes of Brazilian redwood, heady patchouli, golden amber and smooth suede round out the masculine cologne for a delectable and charming fragrance that’s sure to leave people awestruck in your wake. This enticing scent was created by expert perfumers Loc Dong, Carlos Benaim and Jean-Marc Chaillan. 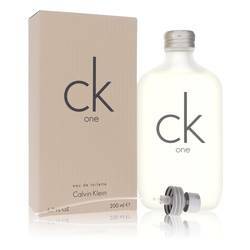 It was released by the American fashion house of Calvin Klein in 2006, adding to a stunning signature collection beloved by millions. All products are original, authentic name brands. We do not sell knockoffs or imitations.